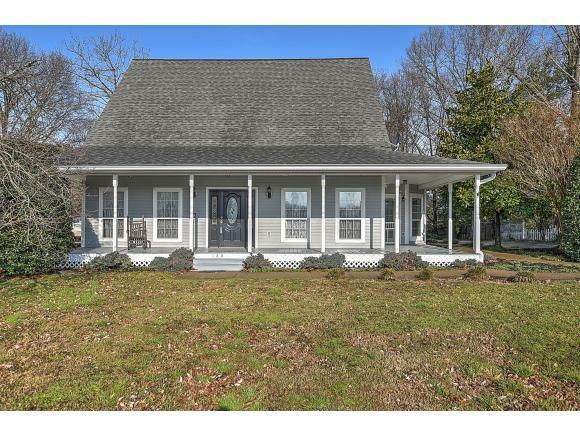 128 Mcintyre Road, Jonesborough, TN 37659 (MLS #417466) :: Highlands Realty, Inc. 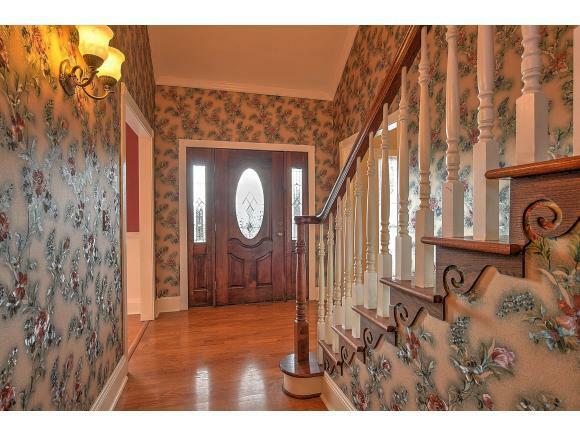 This immaculate 3-story, 5 bedroom, 3.5 bath home in dreamy Jonesborough is looking for its new owner! 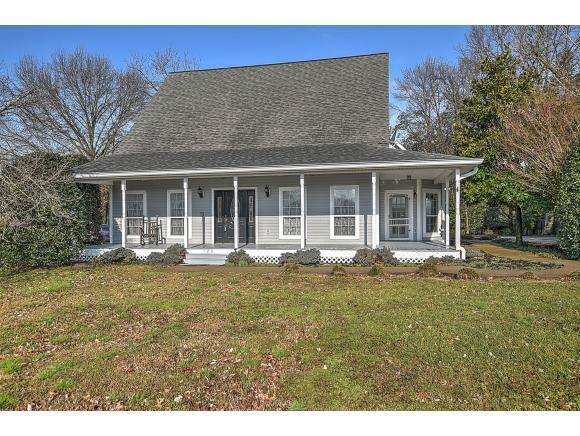 The idyllic southern wrap-around porch invites you to enjoy a glass of sweet tea as you soak in the East TN sunshine. Enter into the formal foyer with 2-story ceilings and admire all that the main level has to offer: a formal dining room, office/flex space, fireplace with gas logs, eat-in kitchen with island/bar top, spa room with soaking Jacuzzi tub, and master bedroom with ensuite. The upper levels continue to offer MORE bedrooms, MORE baths and AMPLE storage and flex space. 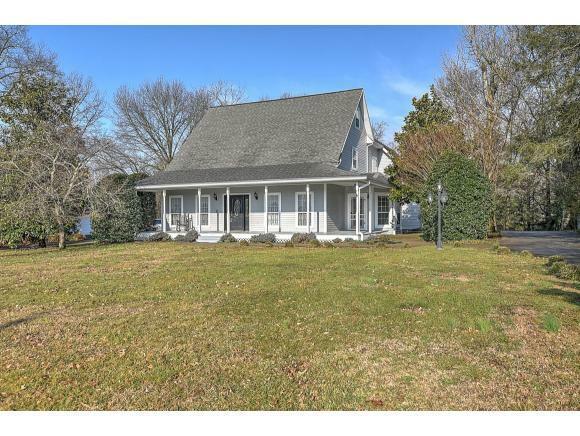 A 2-car garage and privacy-fenced backyard complete the package on this .63 acre lot. Come see today! Buyer and buyer's agent to verify all information contained herein. Listing provided courtesy of Lora Dowling of Kw Johnson City.